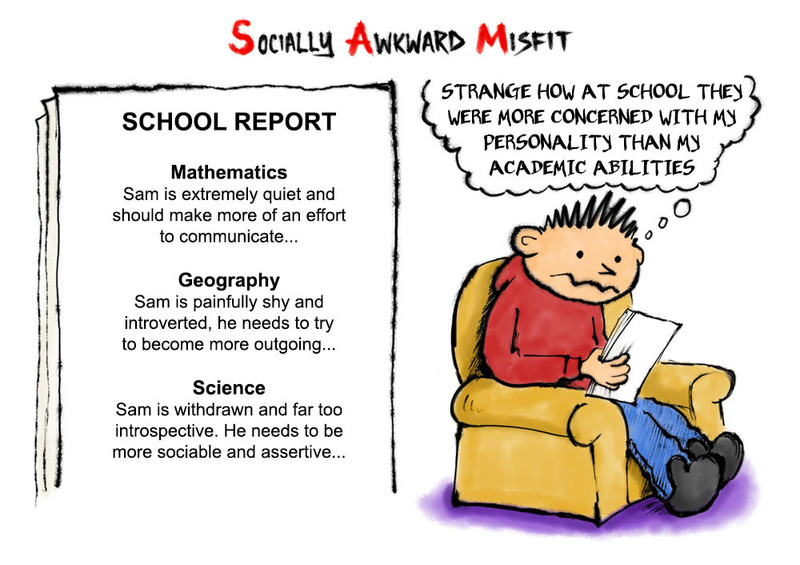 The comic about an introverted, awkward, anxious misfit. 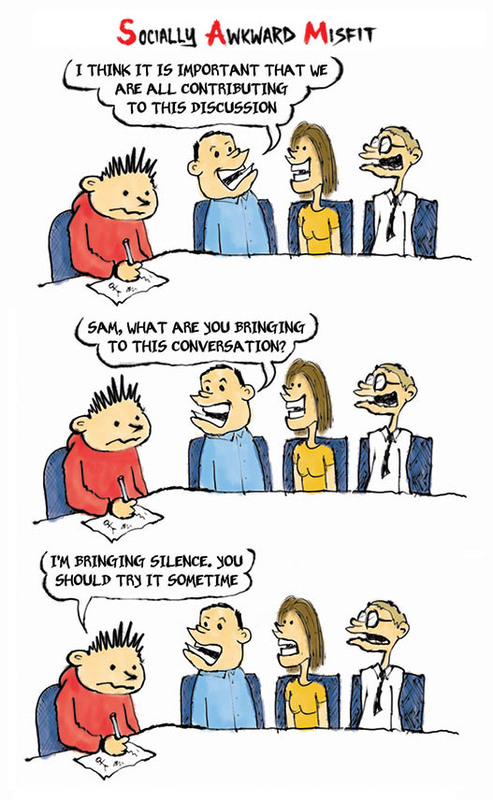 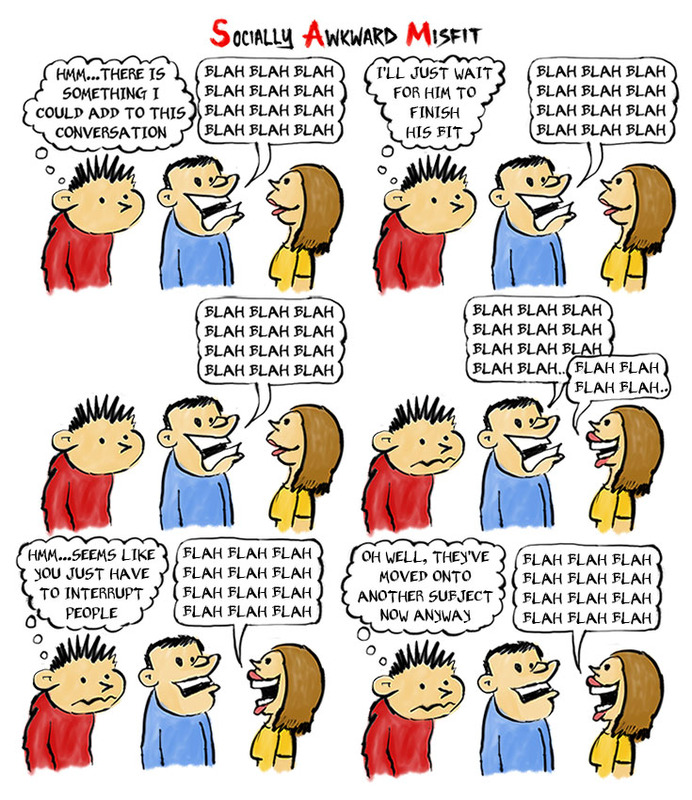 Author SAMPosted on June 17, 2017 June 11, 2017 Format ImageCategories 2016, UncategorizedTags cartoon, comic strip, difficult, difficulties, group, introversion, introvert, phone, playing, quiet, sa, shy, shyness, small talk, social anxiety, social phobia, social skills, speak, speaking, talkingLeave a comment on Texting? 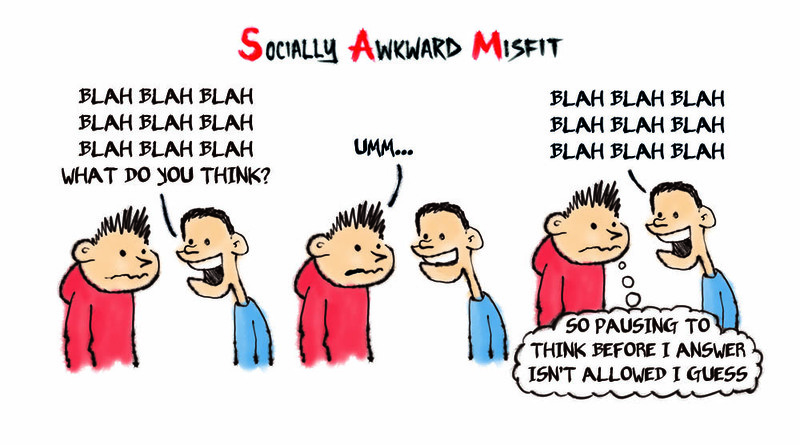 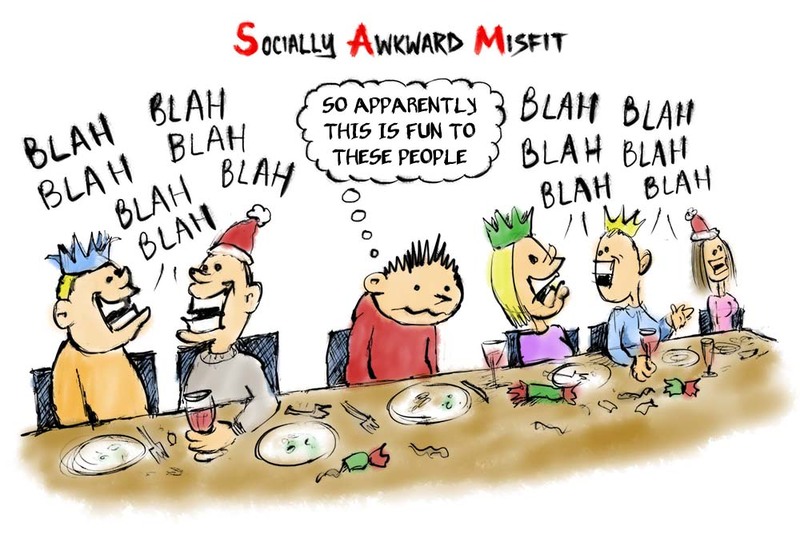 Socially Awkward Misfit Create a free website or blog at WordPress.com.